Enjoy a Cult Classic on the First Friday of every month and help us choose the next month’s film. Begins in October. 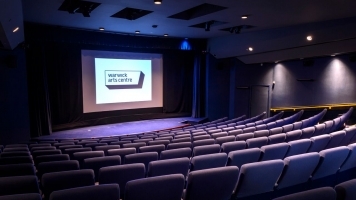 For October’s screening the film choices are: A Clockwork Orange, Thelma and Louise or The Rocky Horror Picture Show. 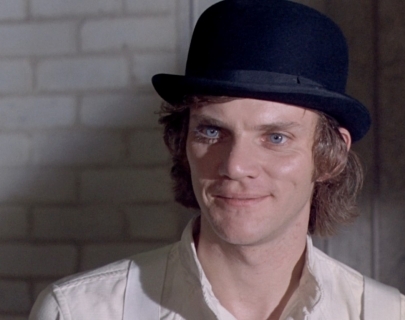 The winner of our First Friday Cult Night is Stanley Kubrik’s A Clockwork Orange.